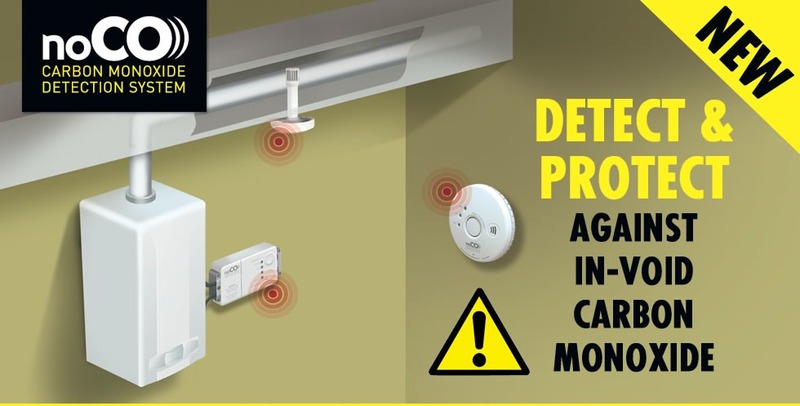 Carbon Monoxide Monitoring/Shut Off System. 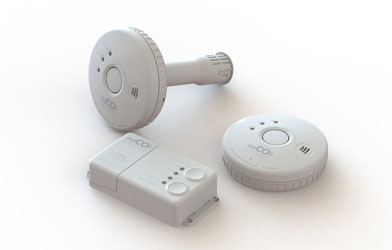 Baxi has launched NoCO, currently the only Gas Safe approved carbon monoxide (CO) monitoring/shut off system able to monitor for dangerous CO levels within flues in voids that will shut down a boiler if CO is detected. 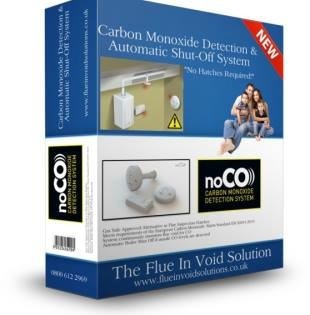 NoCO is a void monitoring safety shut-off system (COSSVM) compatible with any boiler make or model.